Criminal law deals with offense against the social order. 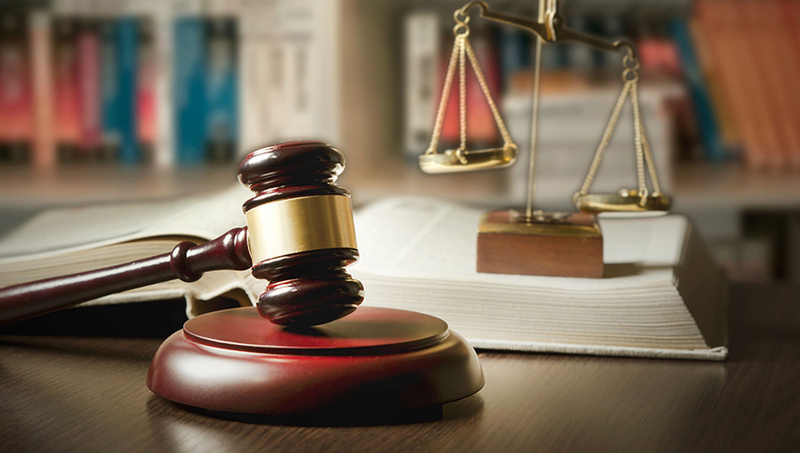 As your criminal defense lawyer,we will put our expertise of the criminal justice system to work for you so that you can get back to your life. If you or a loved one is under investigation or charged with a crime, you need an experienced Phuket criminal defense lawyer to protect your freedom. With over years of experience as a lawyer in Bangkok, Phuket and other parts of Thailand, Natcha Holmqvist understands what you are up against. Ms. Holmqvist will aggressively represent you to achieve the best possible outcome. When you hire me as your criminal lawyer in Phuket Thailand, you tip the scales of justice in your favor. Phuket has hundred of criminal defense lawyers to choose from but Ms. Natcha Holmqvist sets herself apart from the rest because she will personally handle your case. She will not pass you off to any other law firms after completing the initial interview. 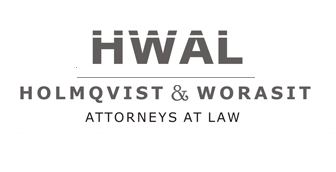 By hiring HWAL Legal Services, you will receive the personal attention of an attorney with a proven track record. More importantly, you will receive the quality representation and respect that you deserve during this difficult time. If you have been charged with a crime anywhere in Phuket or Thailand, hiring a criminal defense attorney is one of the most important decisions you will ever make. A skilled lawyer can greatly increase the chances that the case will end as favorably as possible for the defense. The quality of representation will have long-term consequences for you and your family. If you are seeking a criminal defense lawyer in Phuket Thailand make sure you hire someone with the expertise and proven track record. Regardless of the crime, The HWAL Law Group is prepared to aggressively defend your legal rights.